Modern Beauty Girl: You're Signed Up! Yay! 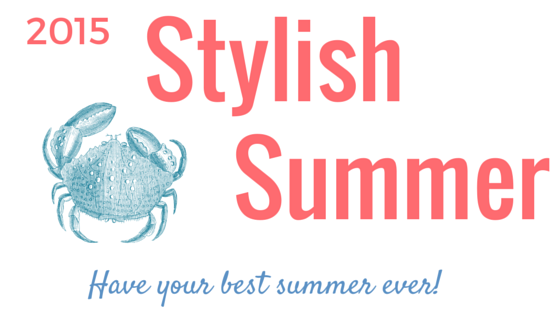 You're signed up for the 2015 Stylish Summer Challenge! Know what will make this challenge even better? Having a friend do it with you! Your first challenge is enlisting a buddy to do this with you! We are going to have an incredible 8 weeks together, and I can't wait to get to know all of you better! Not signed up yet? Don't worry, you can do it here!